Oct - 18 | By: Oregon Film | 3 comments. 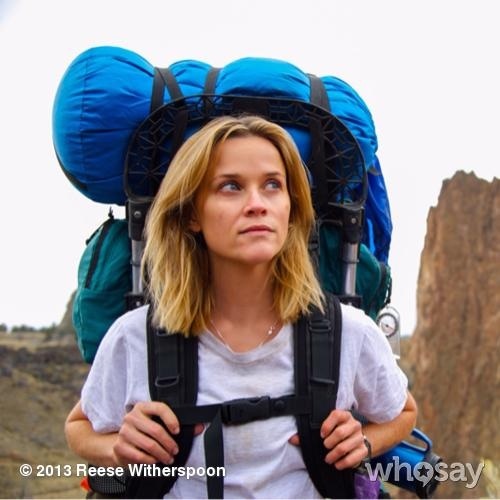 Here’s the first image from the set of “Wild” with Reese Witherspoon as Cheryl Strayed. Good thing we’ve had a dry spell in Oregon the past two weeks! We can’t wait to see more images and eventually the film! The image was put up on whosay by Reese Witherspoon. Can anyone guess where this was shot in Oregon? This was shot at Smith Rock near Terrebonne, Oregon.